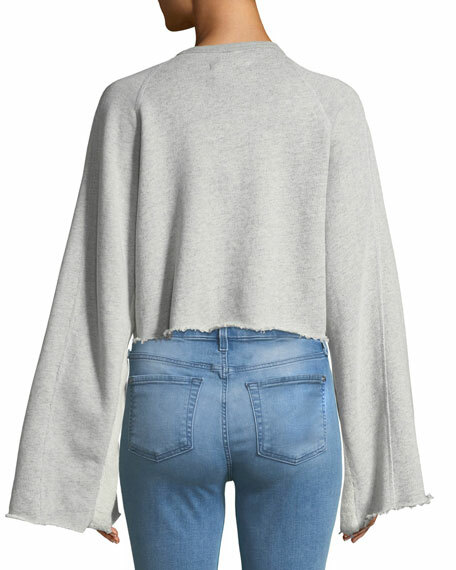 7 For All Mankind soft French terry sweatshirt. 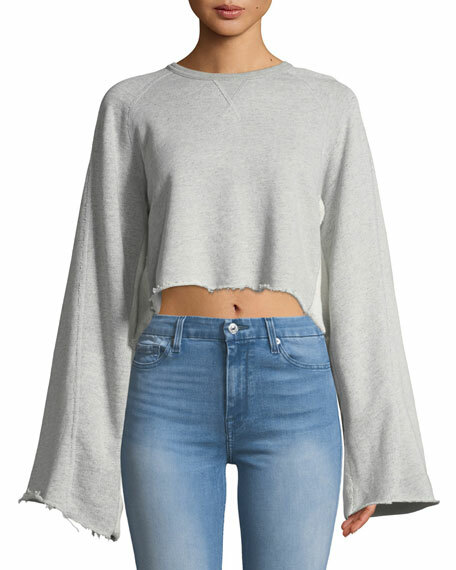 Flare sleeves with contrast panels. For in-store inquiries, use sku #2523821.